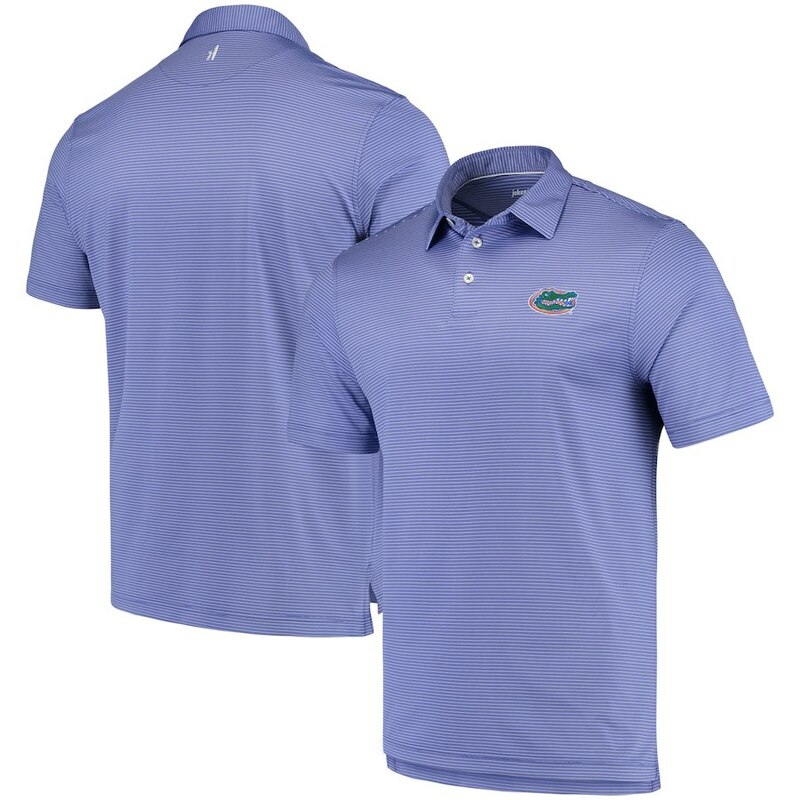 You are here: Home / Affiliate Program Updates & News / “Premium Brands” at Fanatics – what are they and how you can cash in. 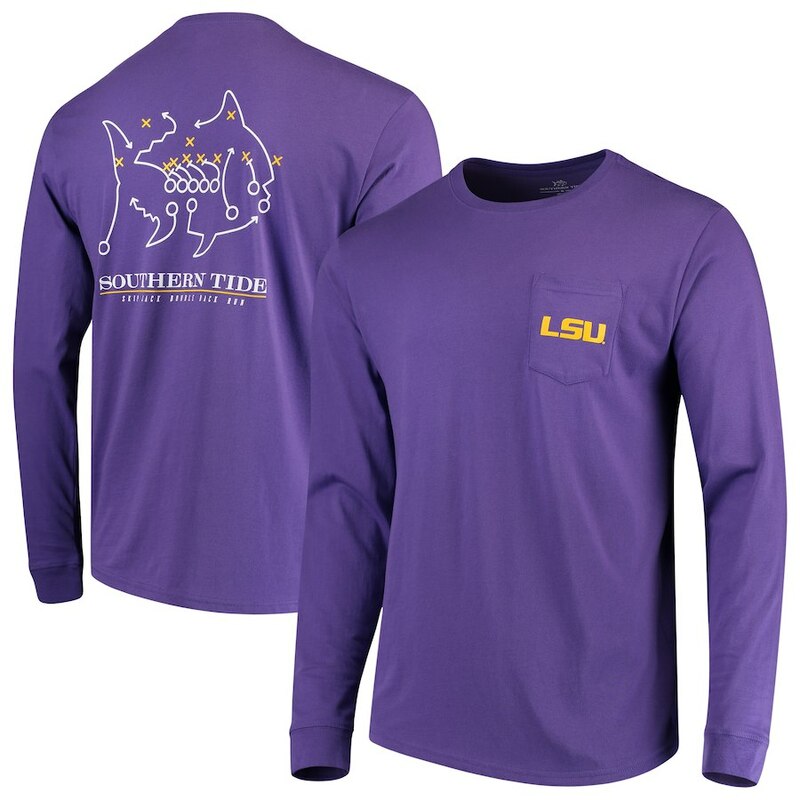 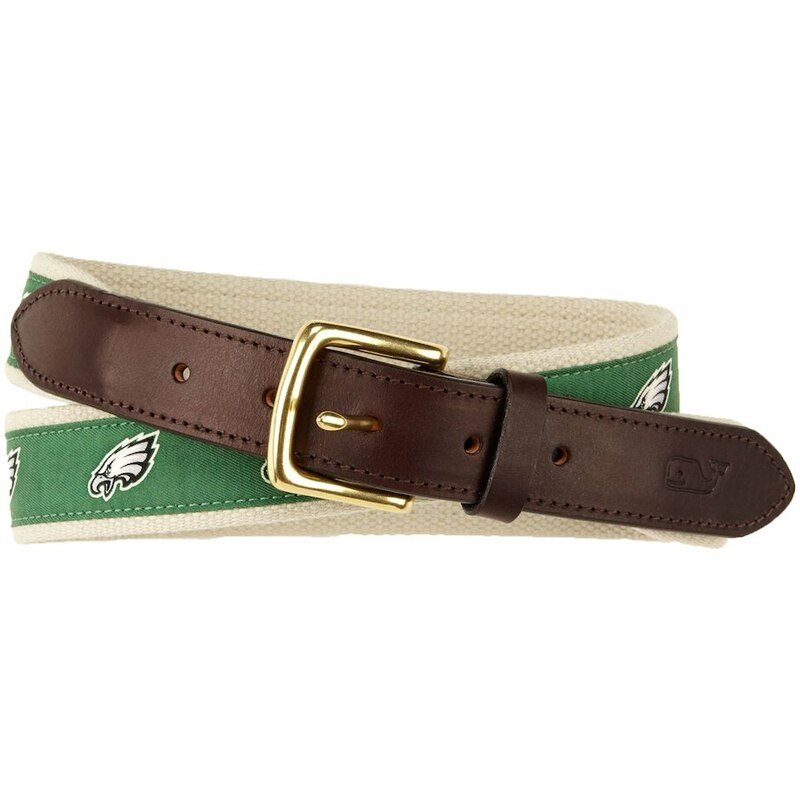 As you know, Fanatics carries tons of awesome brands, including our own, Fanatics Branded. 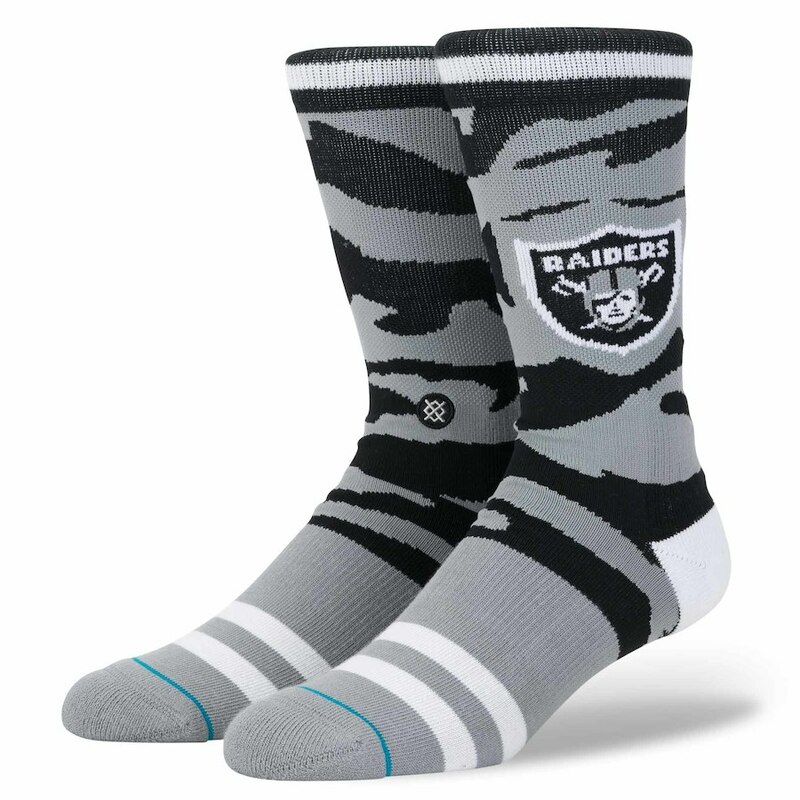 However, this post is to educate & highlight a newer initiative at Fanatics we call “premium brands”. 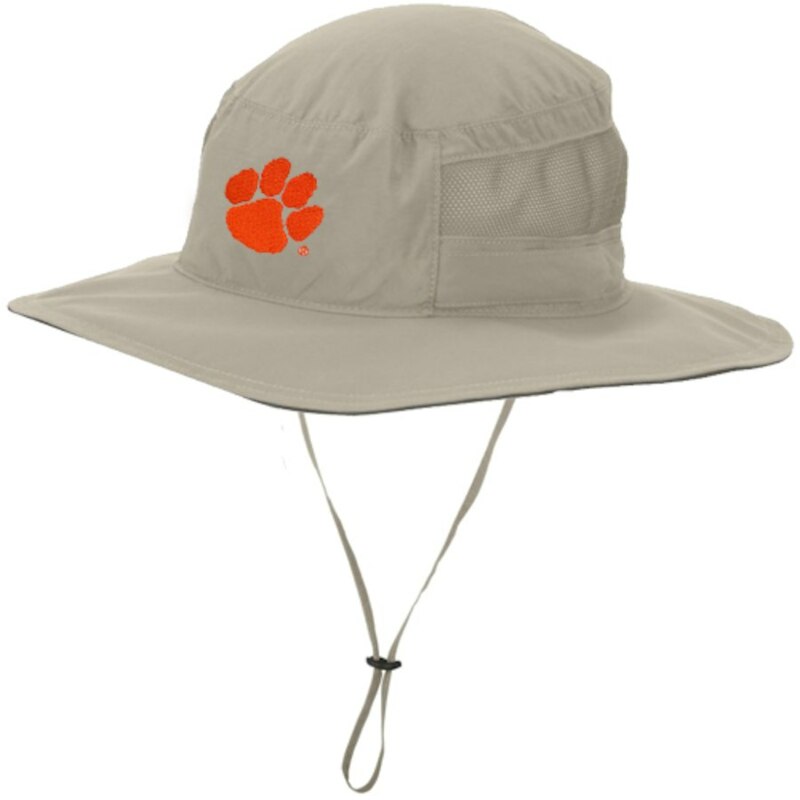 What is a premium brand you ask? 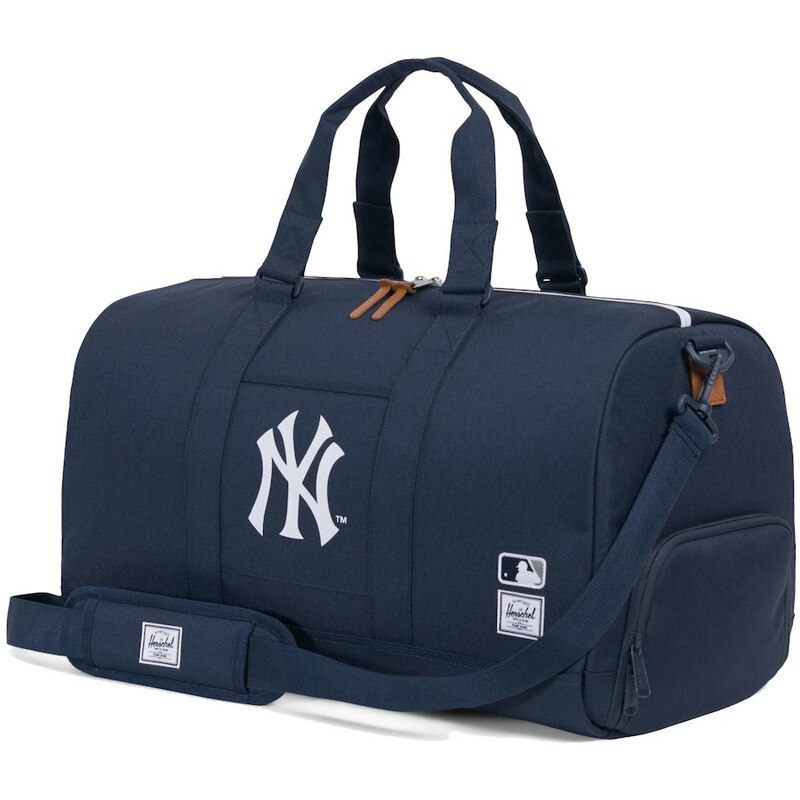 A premium brand is an already established brand that has ventured into the sports world and created a licensed sports product line, in addition to their in line brand assortment. 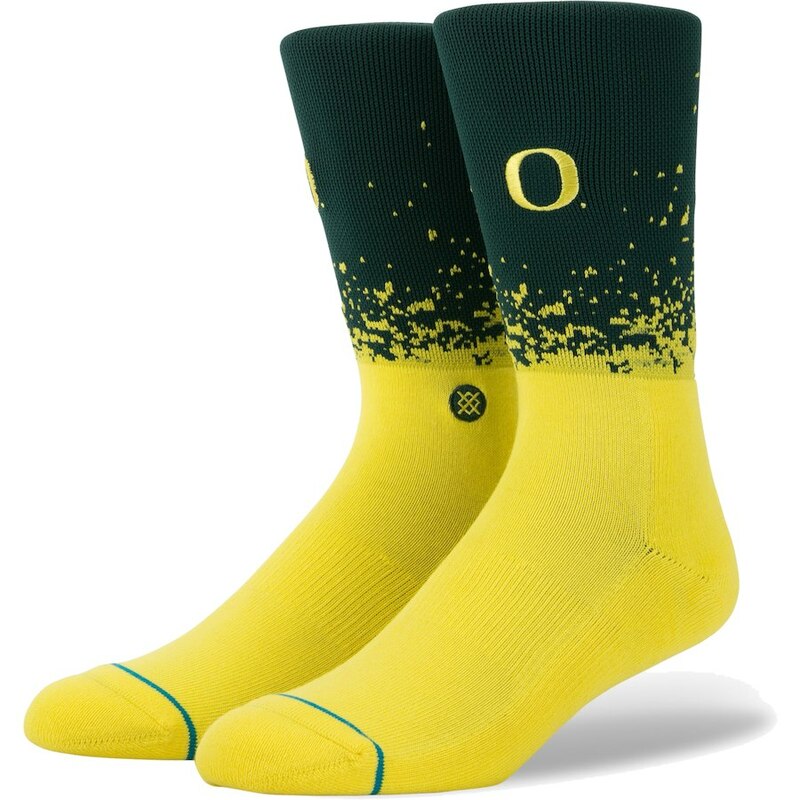 For example: Nike is an established brand, but when you think of Nike, it is no surprise they carry sports licensed product. 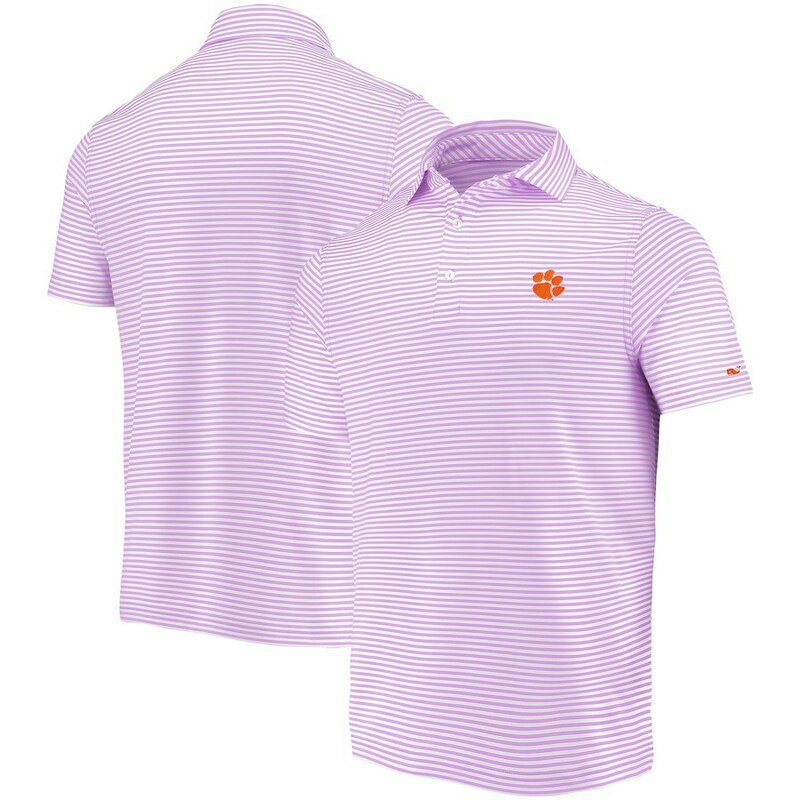 However, Vineyard Vines is also an established brand, but when you think of Vineyard Vines, you don’t necessarily think about them offering a sports licensed product line. 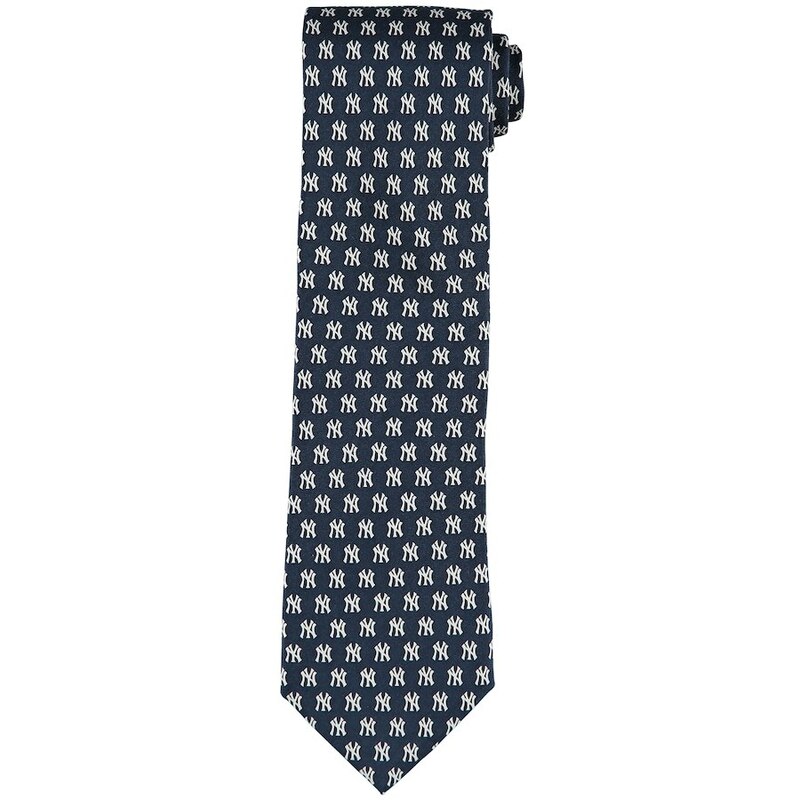 Vineyard Vines – Leagues: NCAA, NFL, & MLB.Men’s assortment of apparel (polo’s, t-shirts, quarter zips) & accessories (ties & belts). 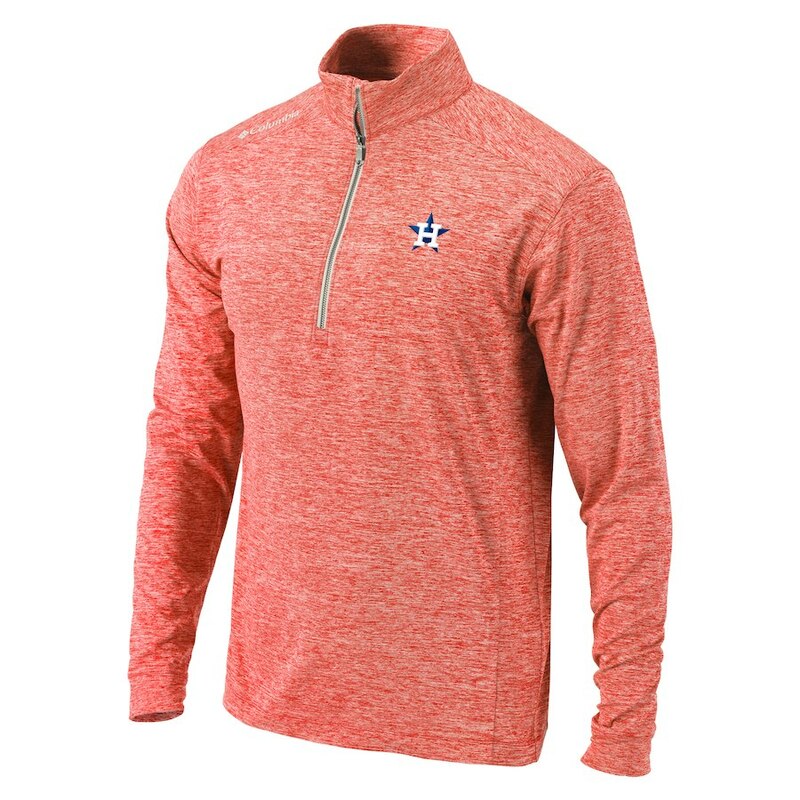 Women’s assortment of quarter zips. 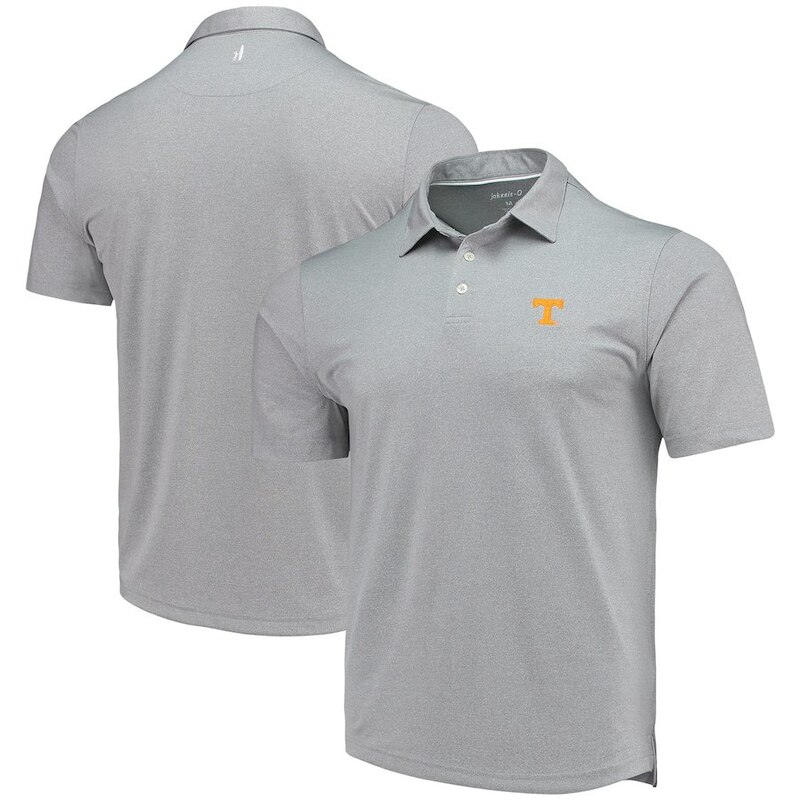 Tommy Bahama – Leagues: NCAA, NFL, & MLB.Men’s assortment of polos, floral button-ups, swim trunks, and quarter zip jackets. 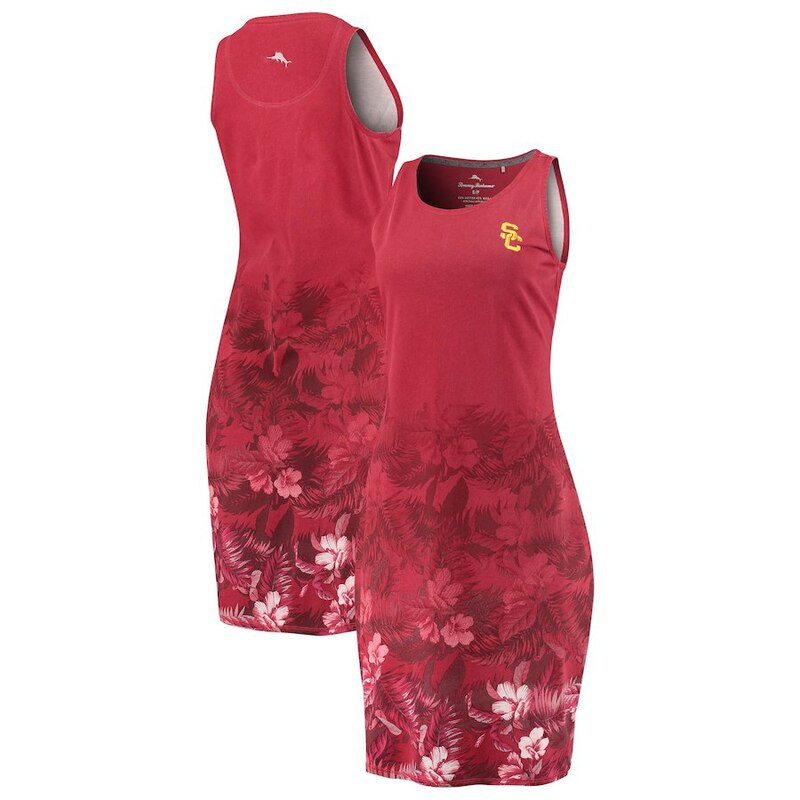 Women’s assortment of dresses & floral t- shirts. 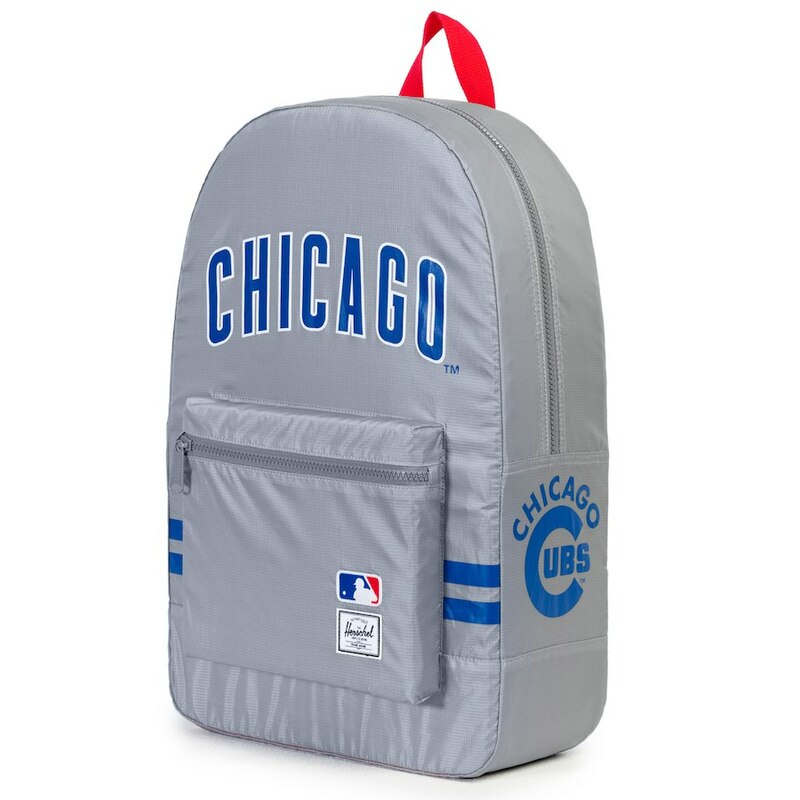 Columbia – Leagues: College, NFL, MLB, NBA, NASCAR, and MLS. 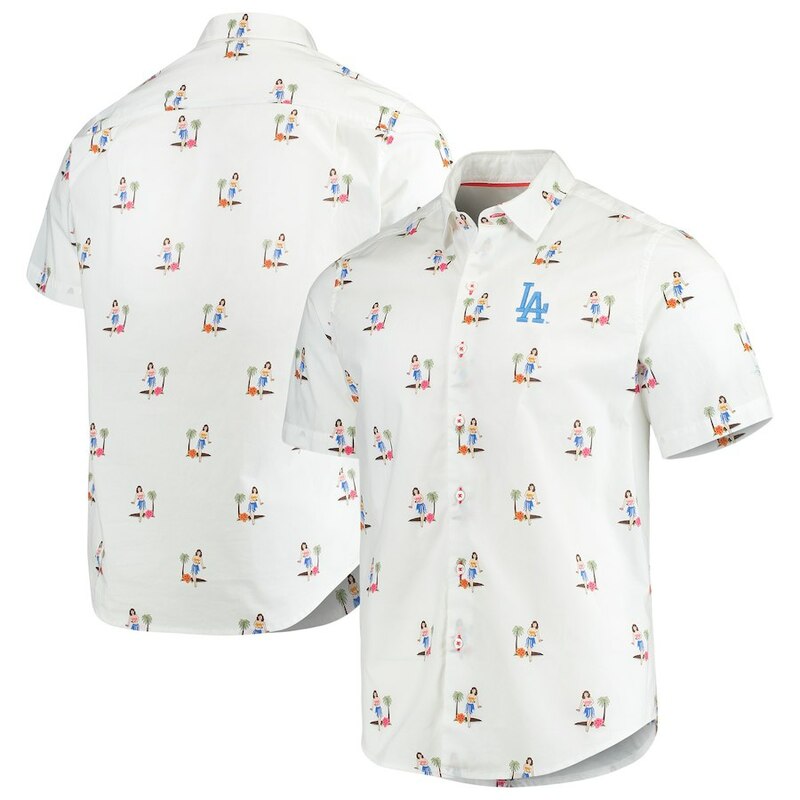 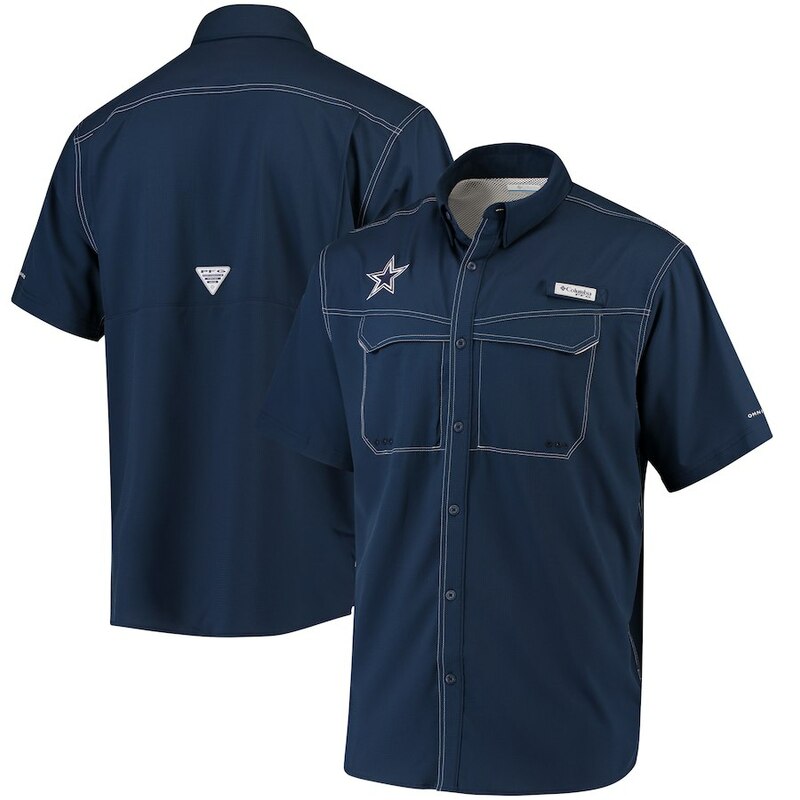 Men’s assortment of headwear, button-downs, jackets, polos, and shorts (*Big and tall sizes available). 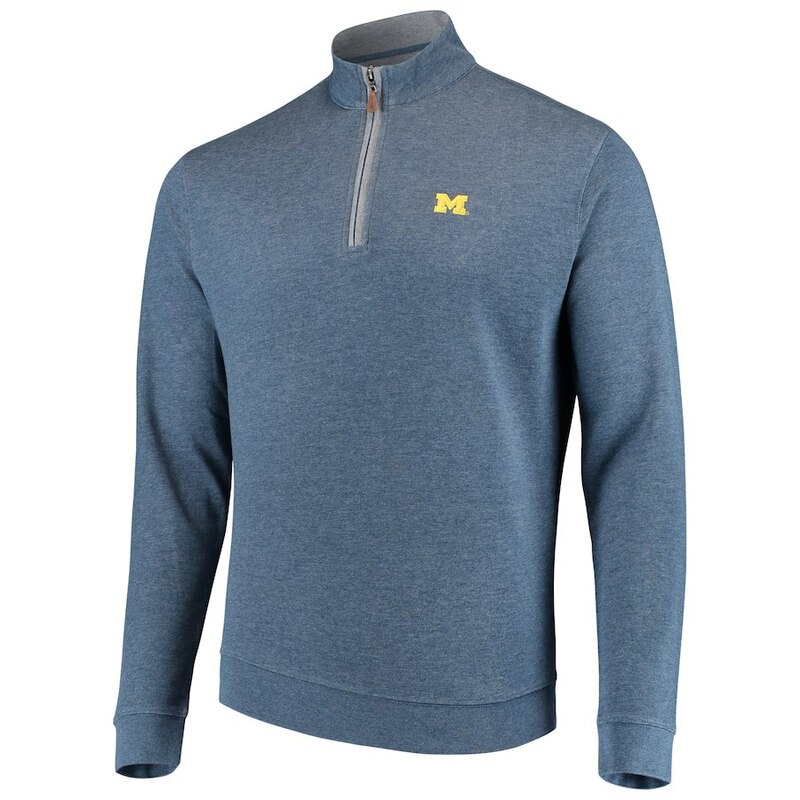 Women’s assortment of jackets, button-downs, vests, and polos. 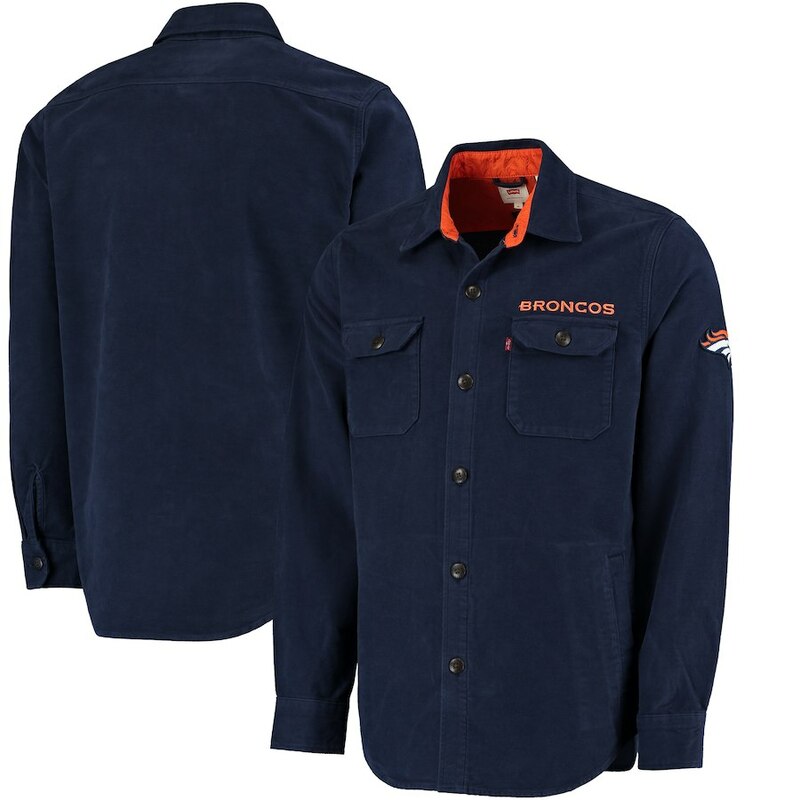 Kids assortment of jackets & fishing shirts. 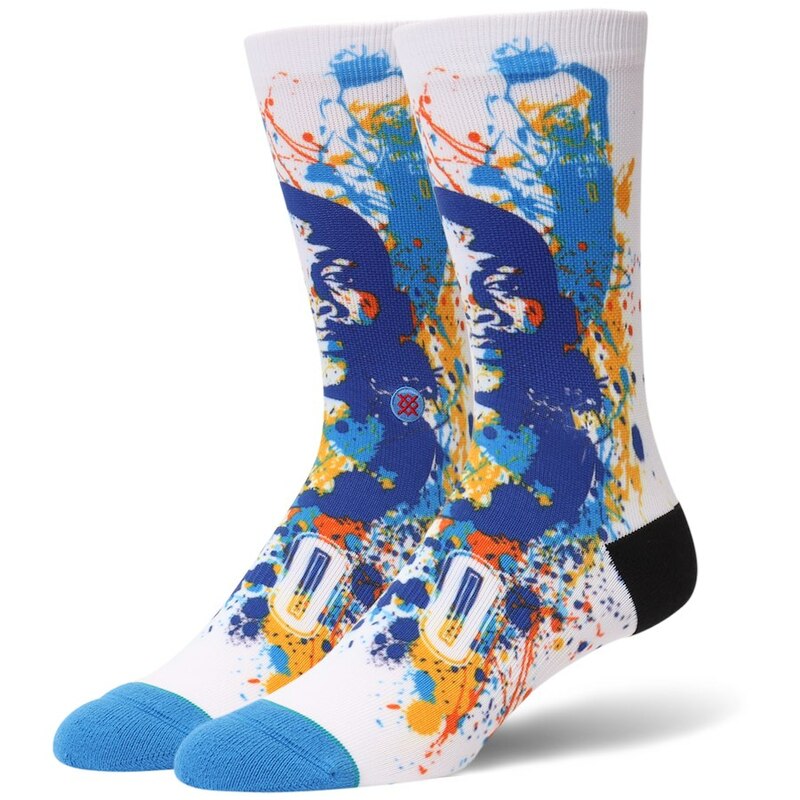 Stance – Leagues: NCAA, NFL, NBA, and MLB (On Field Sock Provider).Men’s and women’s assortment of high quality socks. 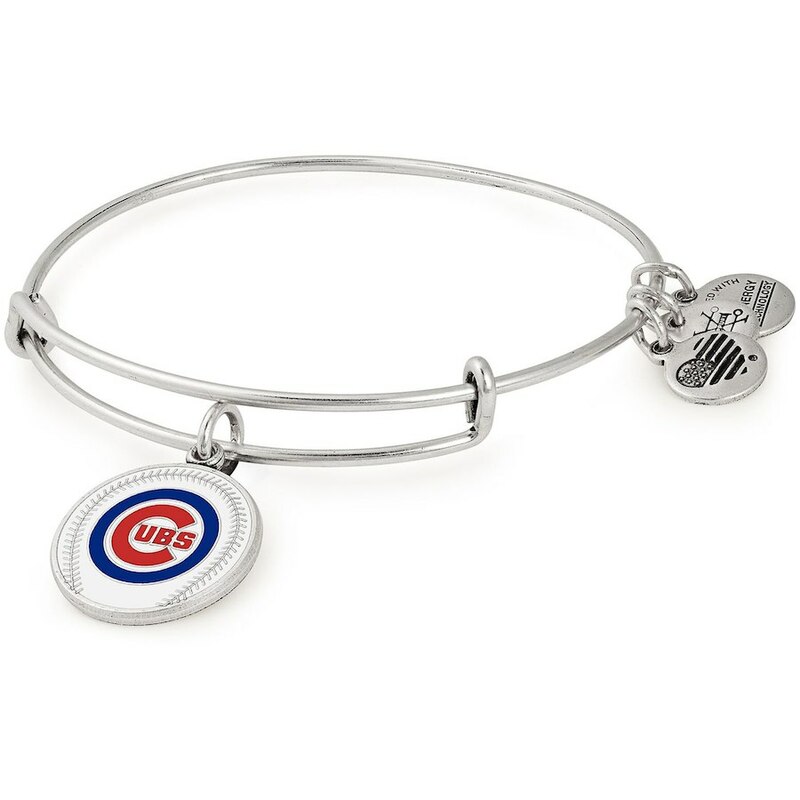 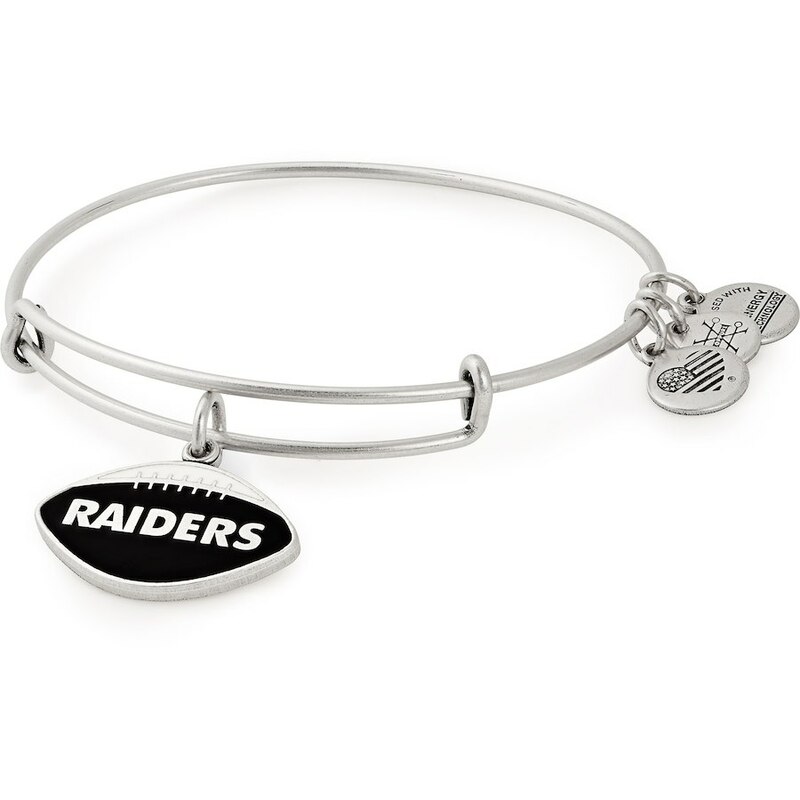 Alex and Ani – Leagues: NCAA, NFL, & MLB. 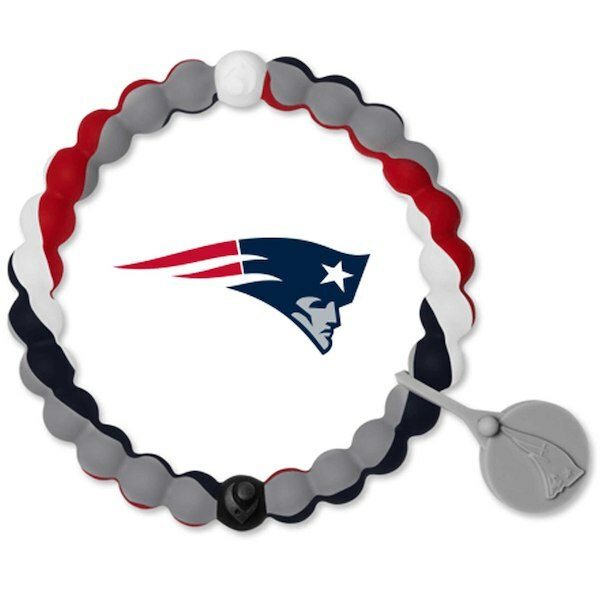 Women’s bracelets. 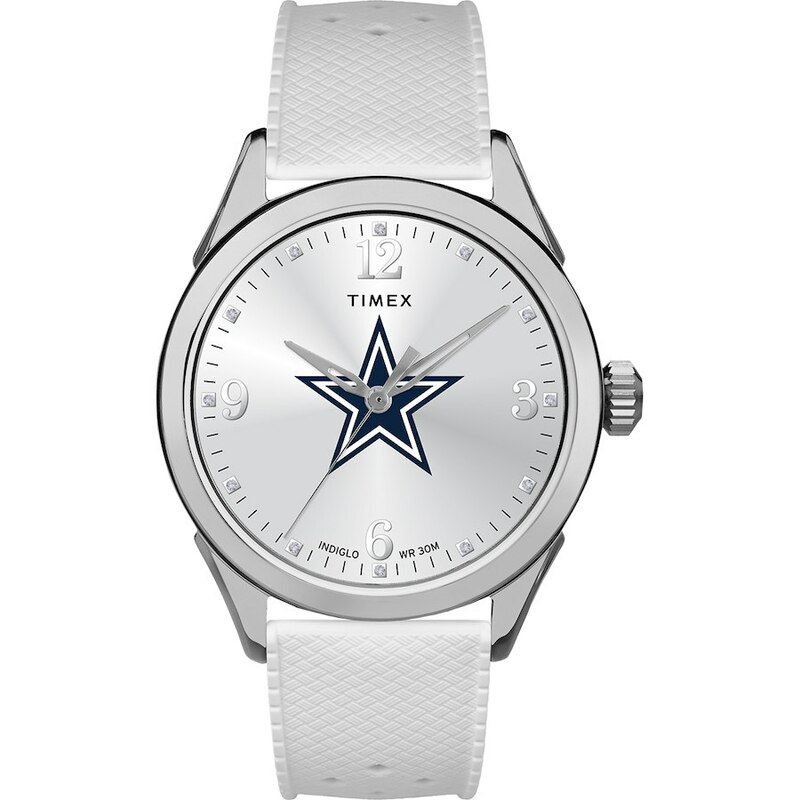 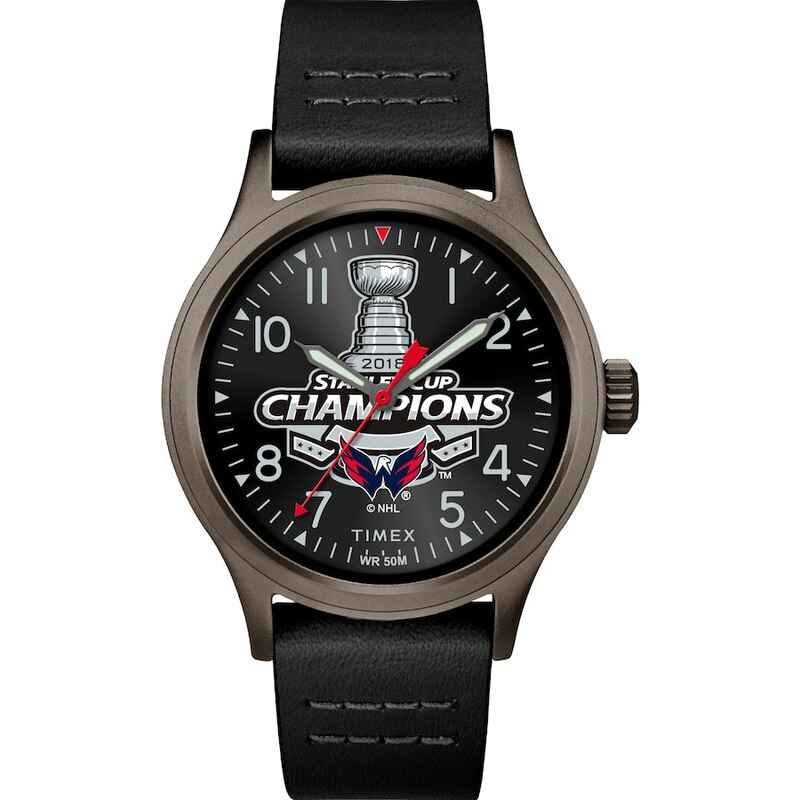 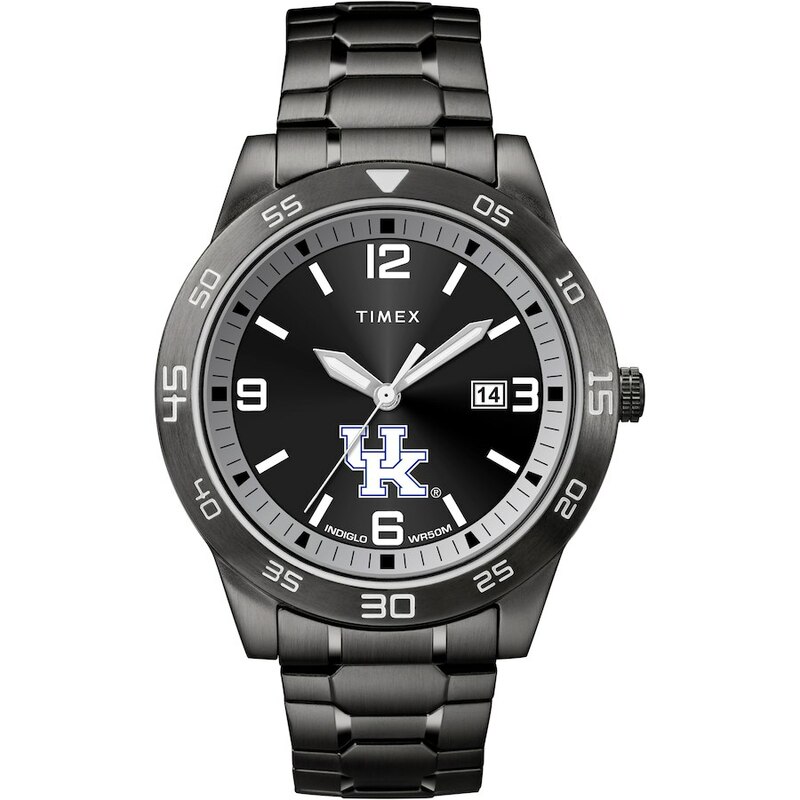 Timex – Leagues: NCAA, NFL, MLB, and NHL.Men’s and women’s assortment of watches. 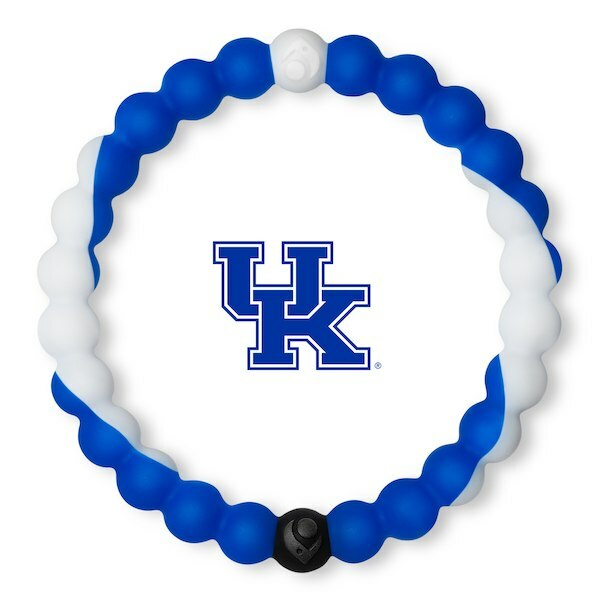 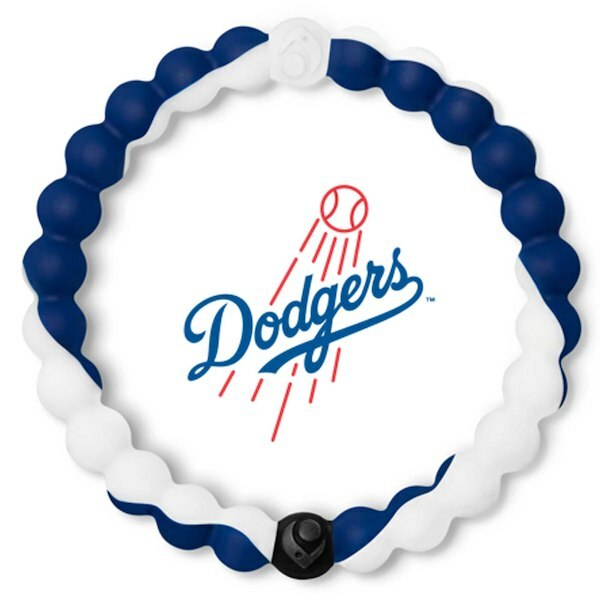 Lokai – Leagues: College, NFL, and MLB.Unisex bracelets. 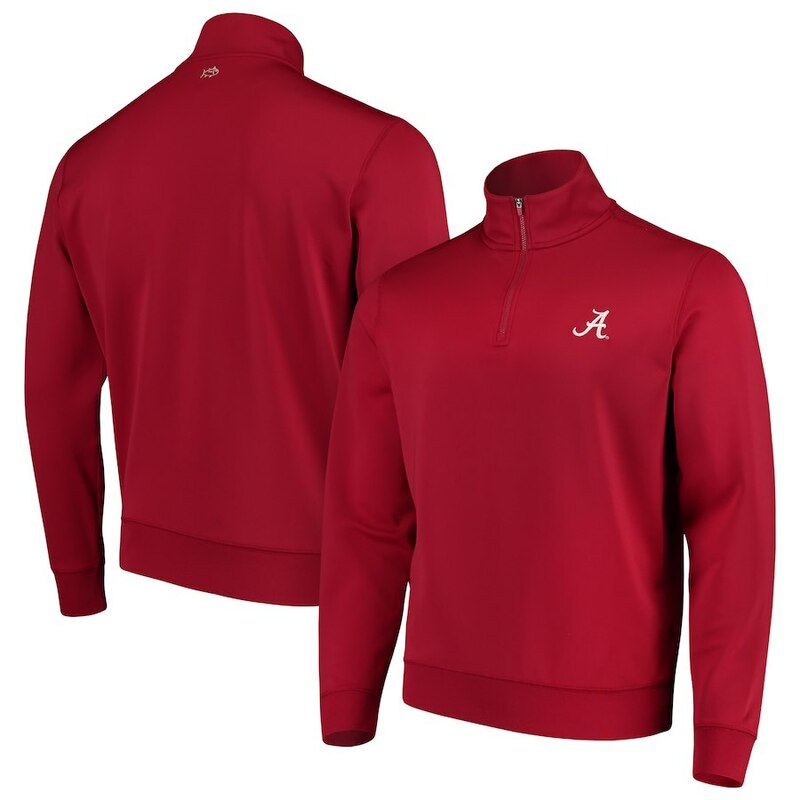 Johnnie-O – League: NCAA.Men’s assortment of polos and jackets. 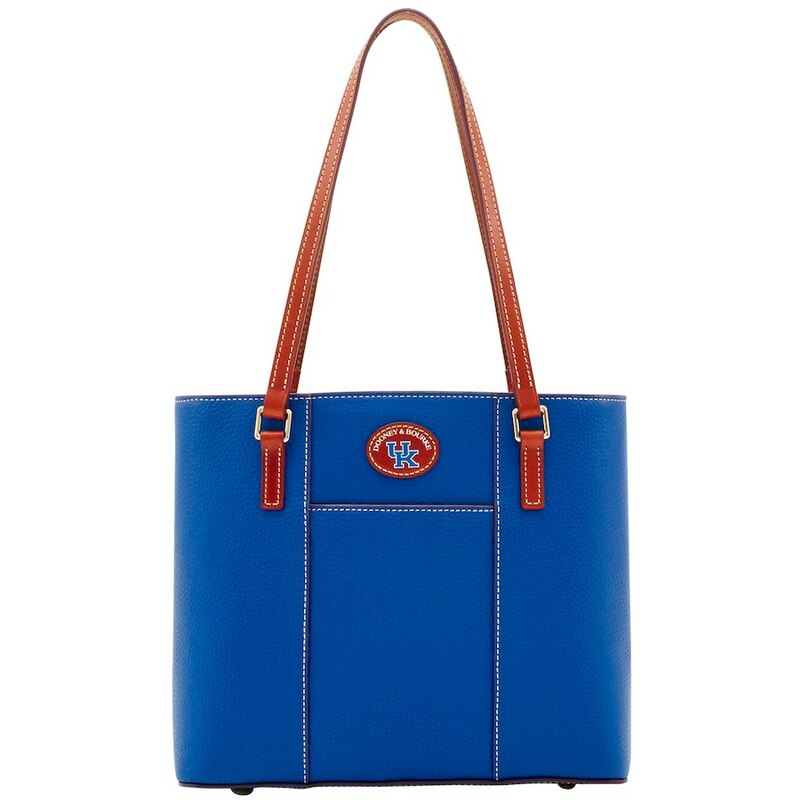 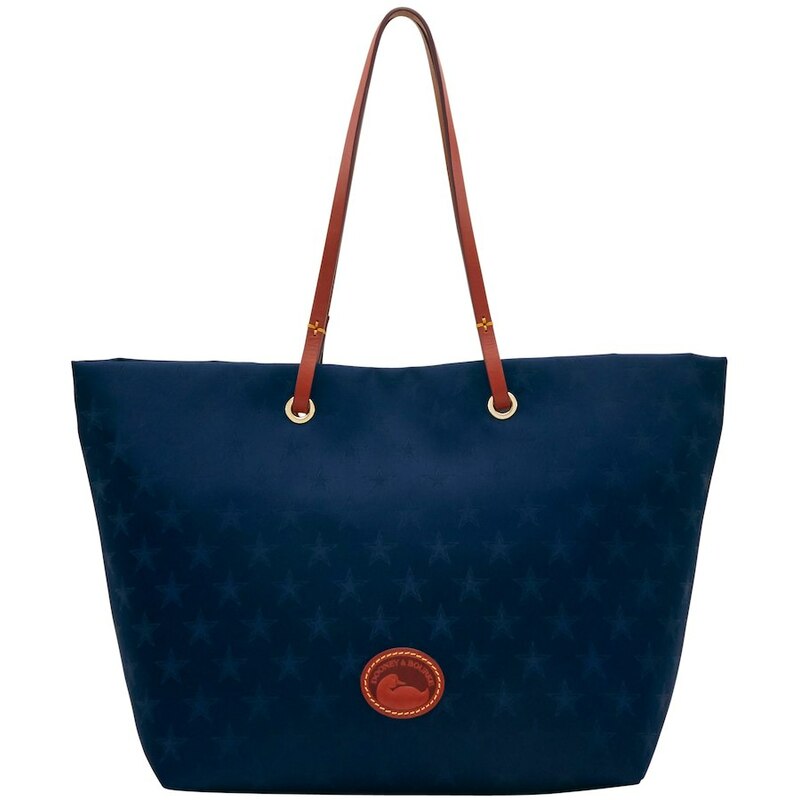 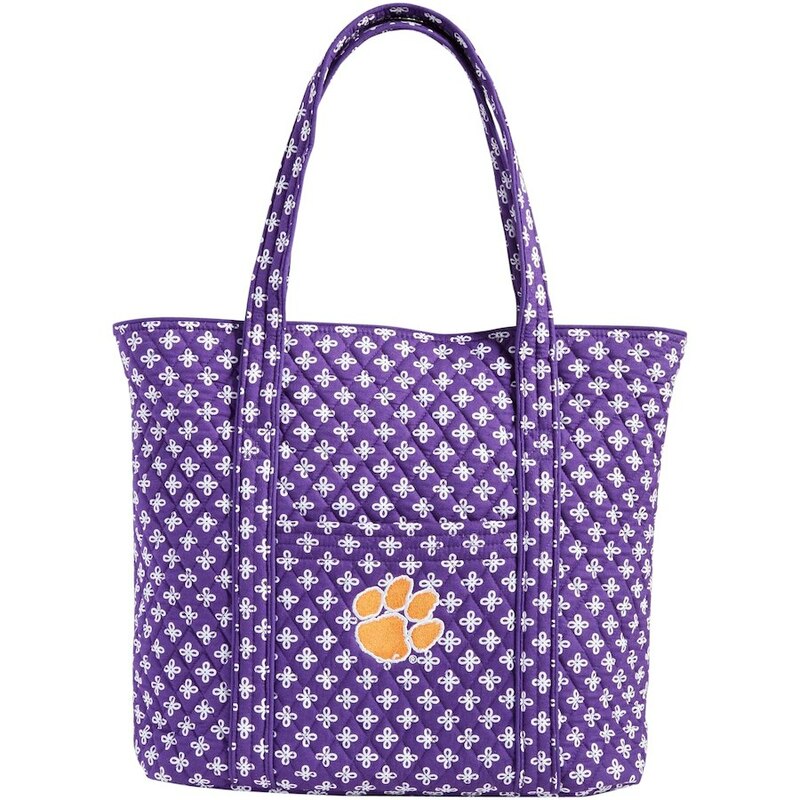 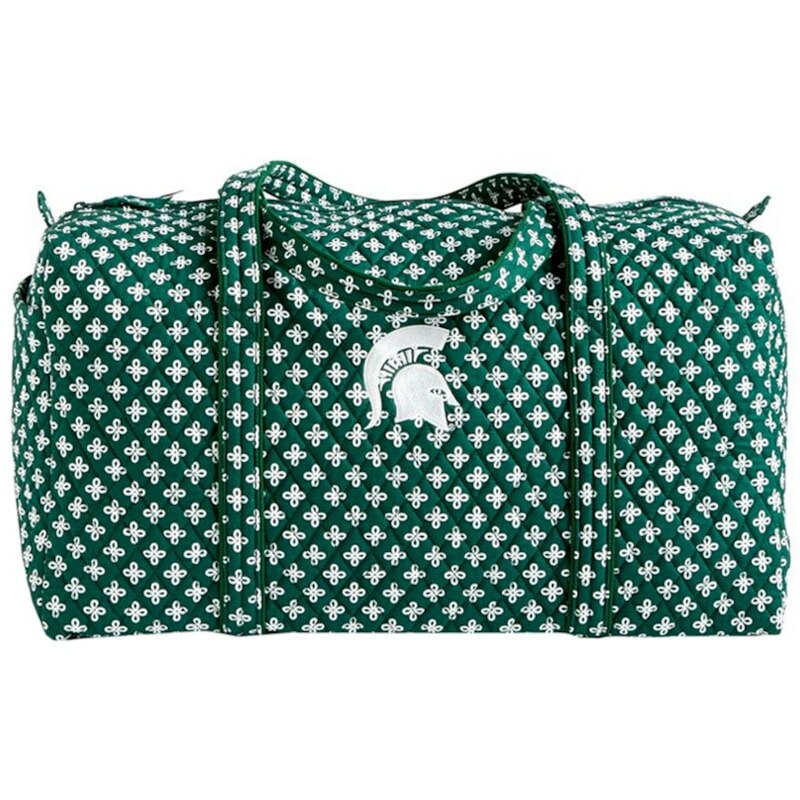 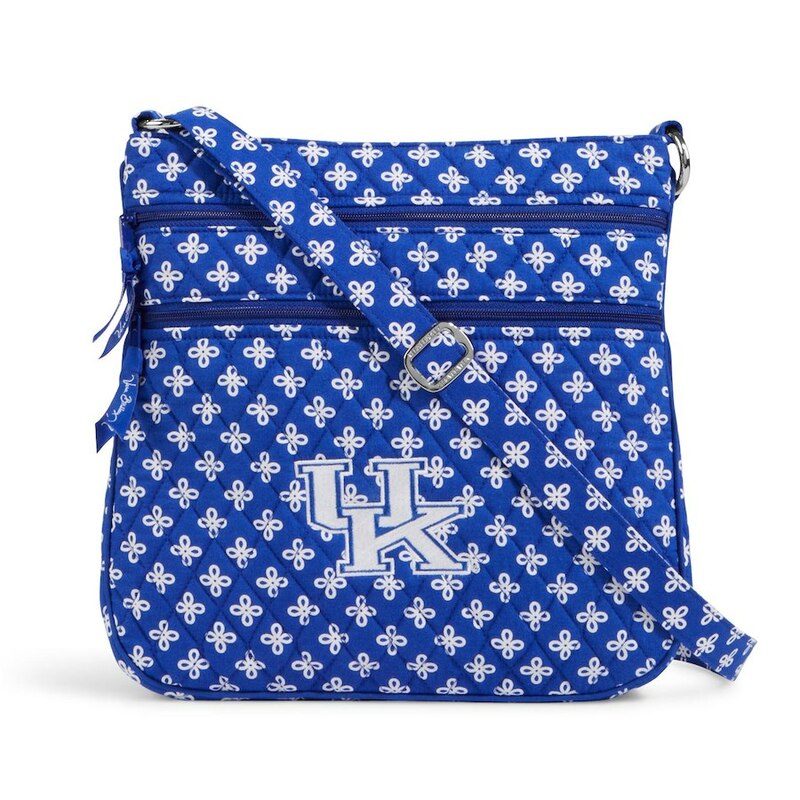 Vera Bradley – League: NCAA.Women’s assortment of bags. 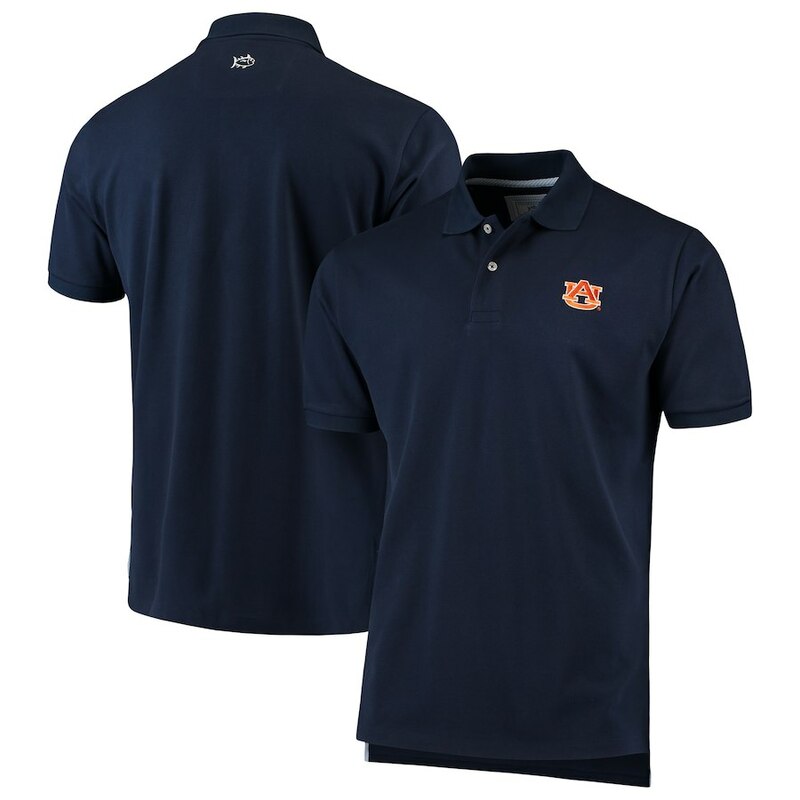 Southern Tide – League: NCAA.Men’s assortment of polo’s, t-shirts, quarter zips, and button downs. 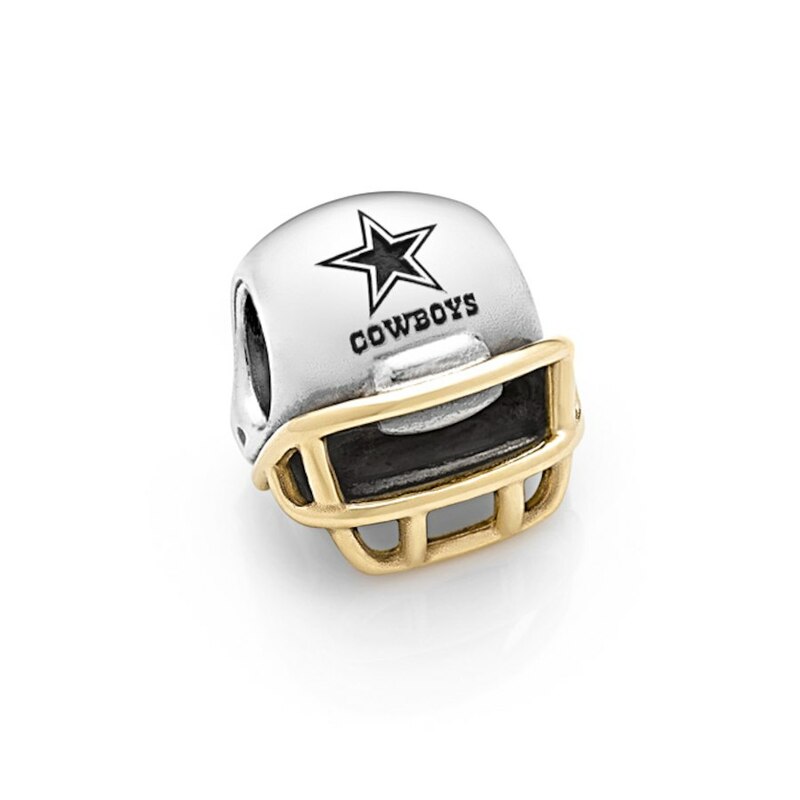 Levi’s – Leagues: NFL, MLB, & NBA. 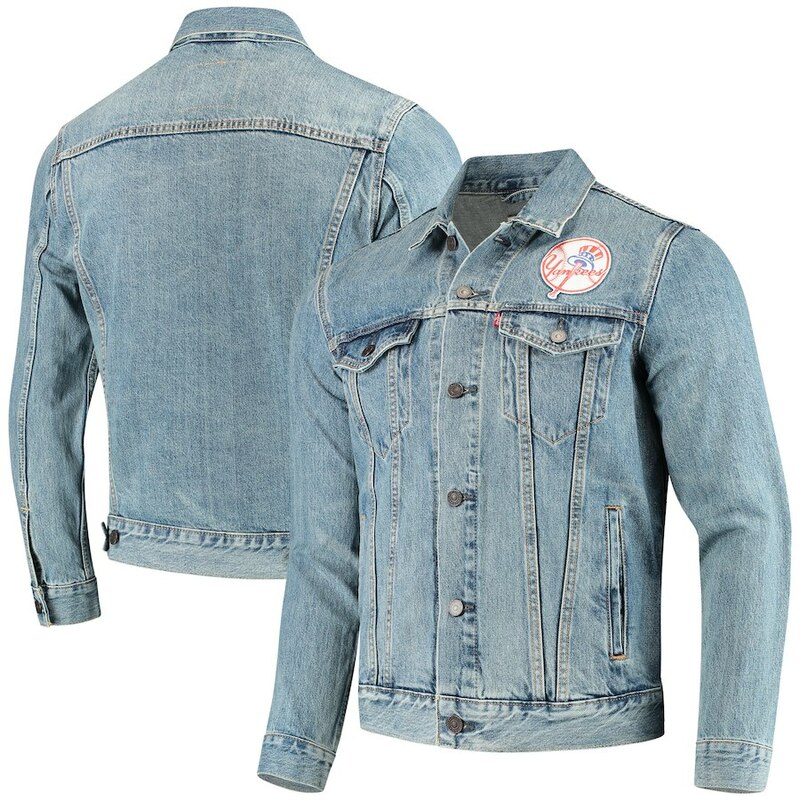 Men’s and women’s assortment of jackets, button ups, and jean jackets. 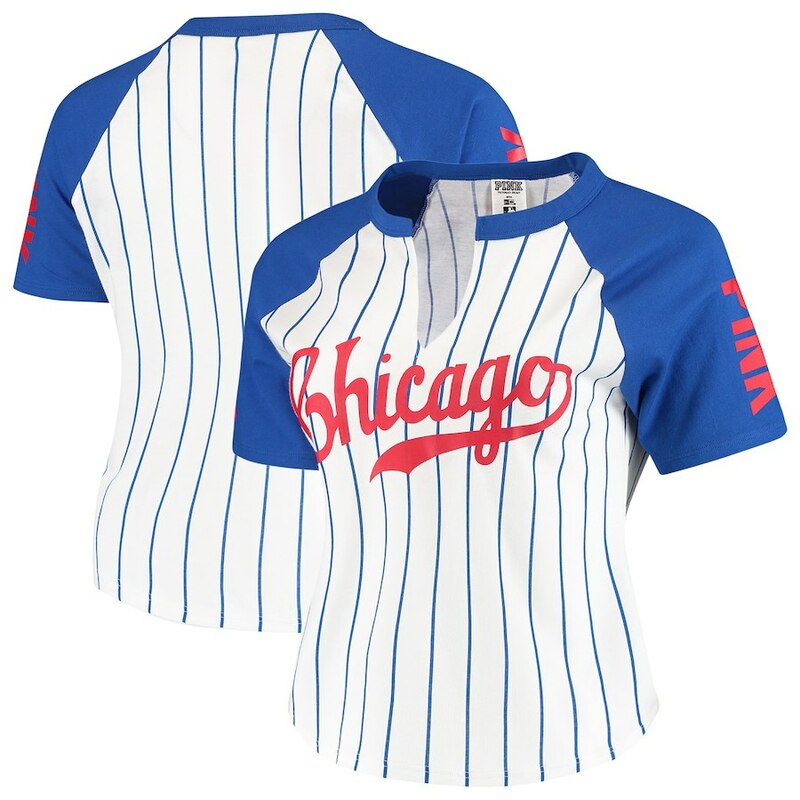 Pink by Victoria’s Secret – MLBShop Only.Women’s assortment of headwear, jackets, t-shirts, leggings, and shorts. 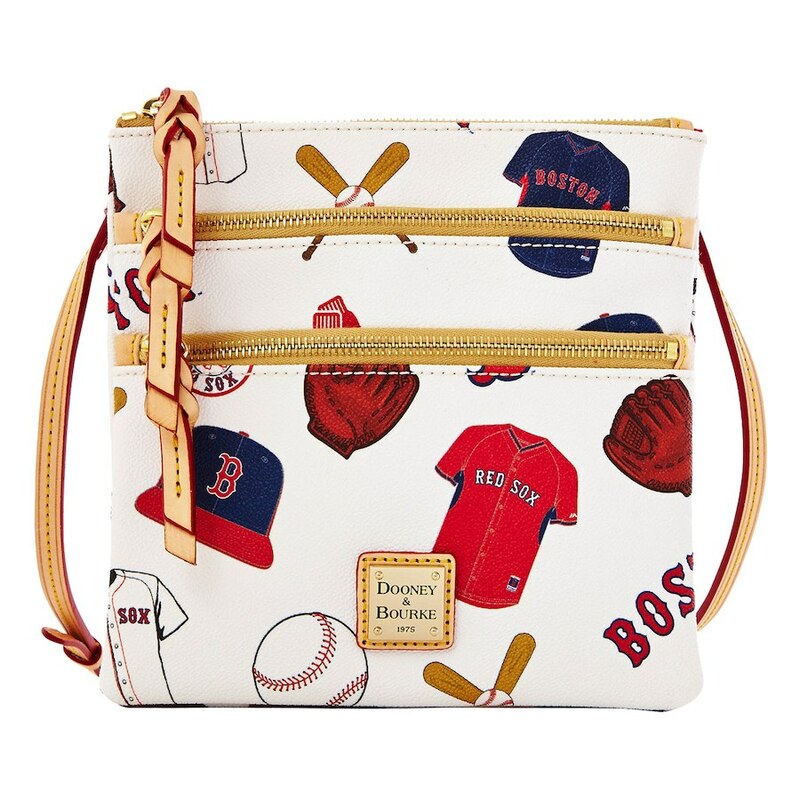 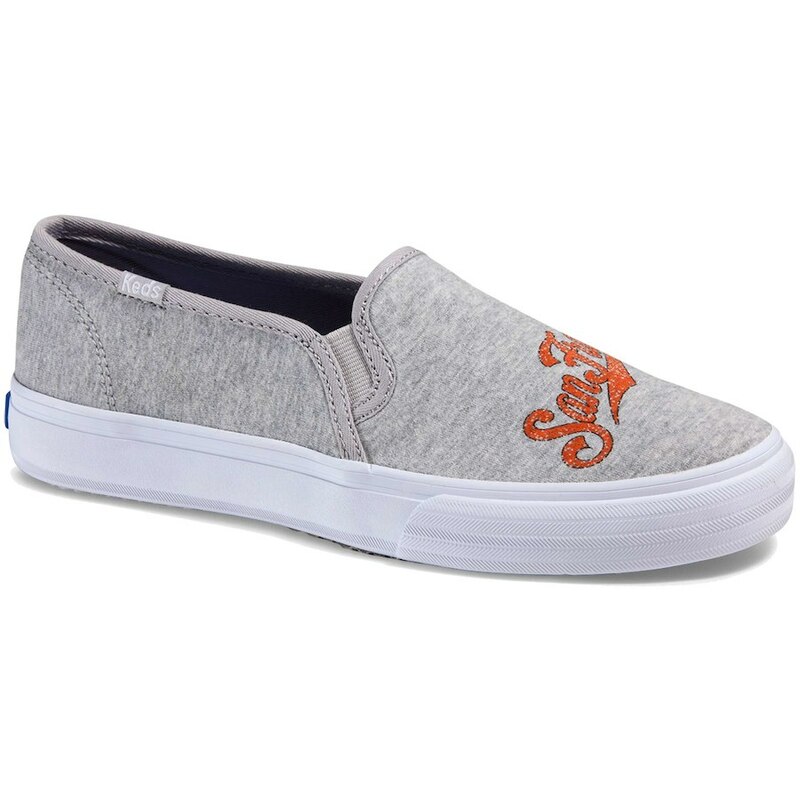 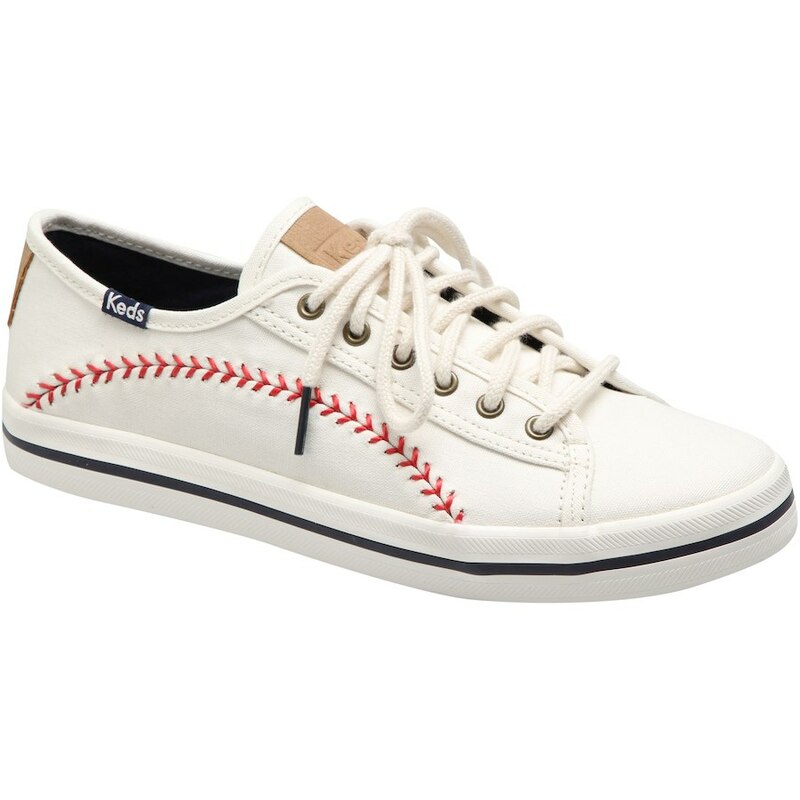 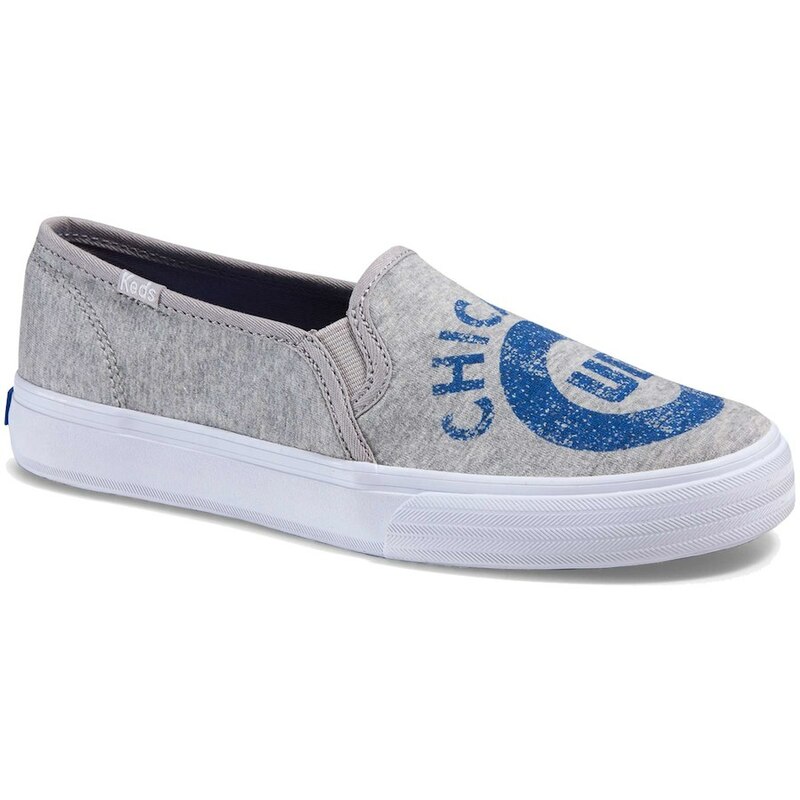 Keds – League: MLB.Women’s footwear assortment. 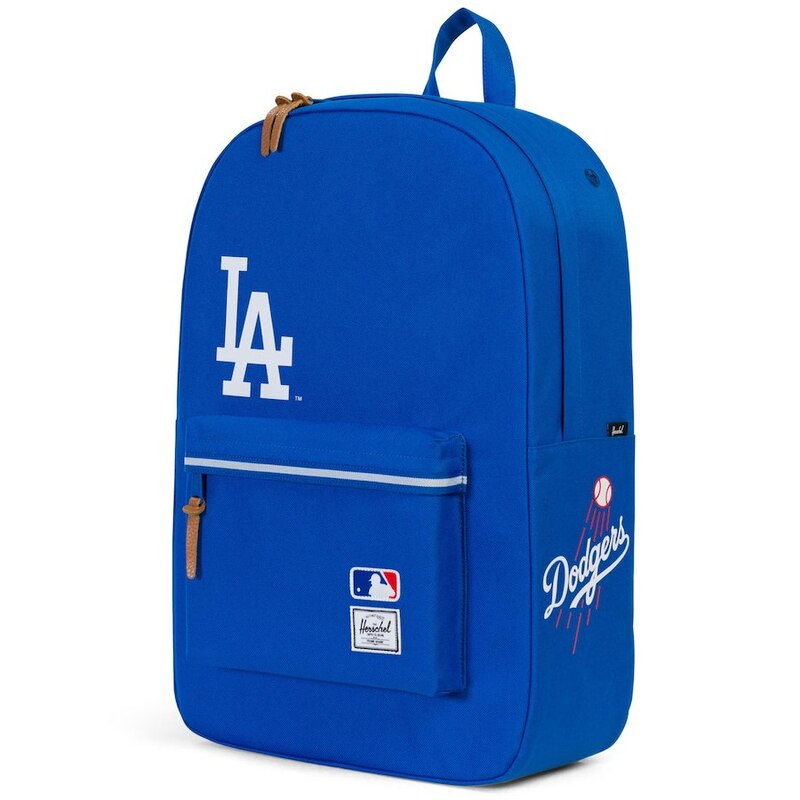 Herschel Supply – League: MLBUnisex assortment of backpacks, bags, and accessories. 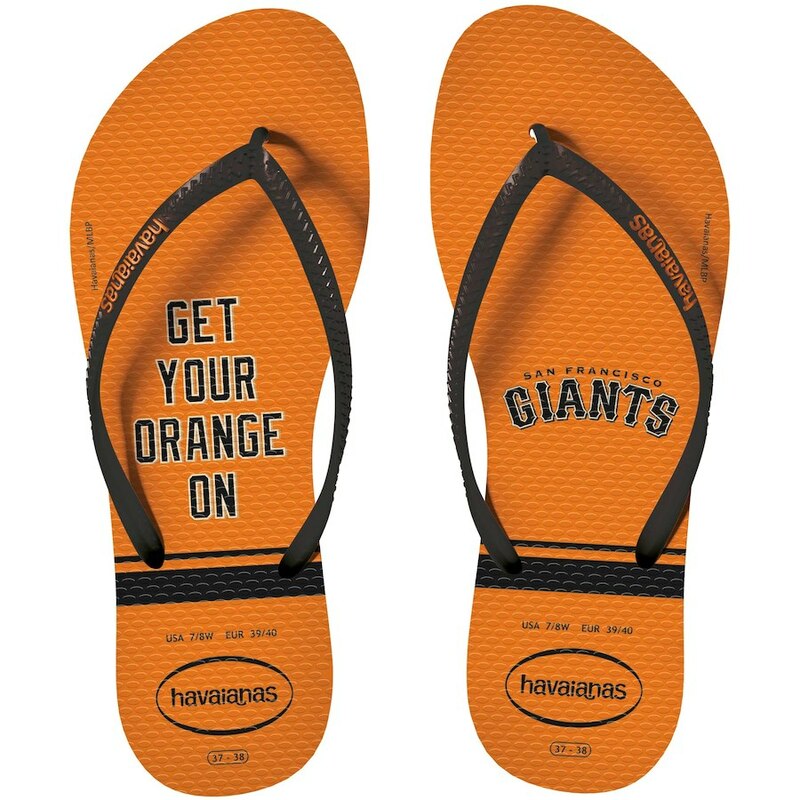 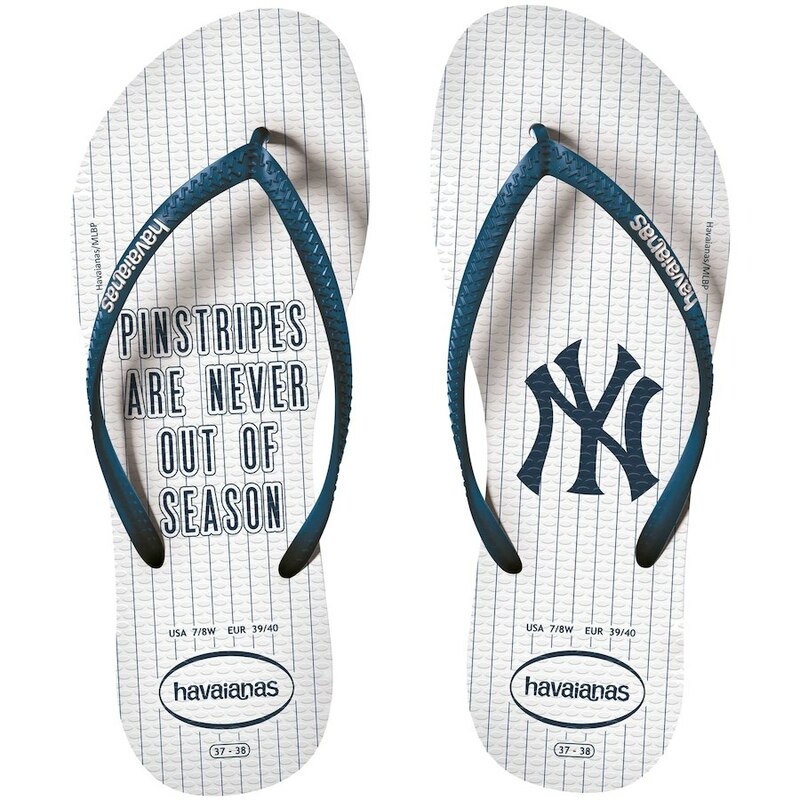 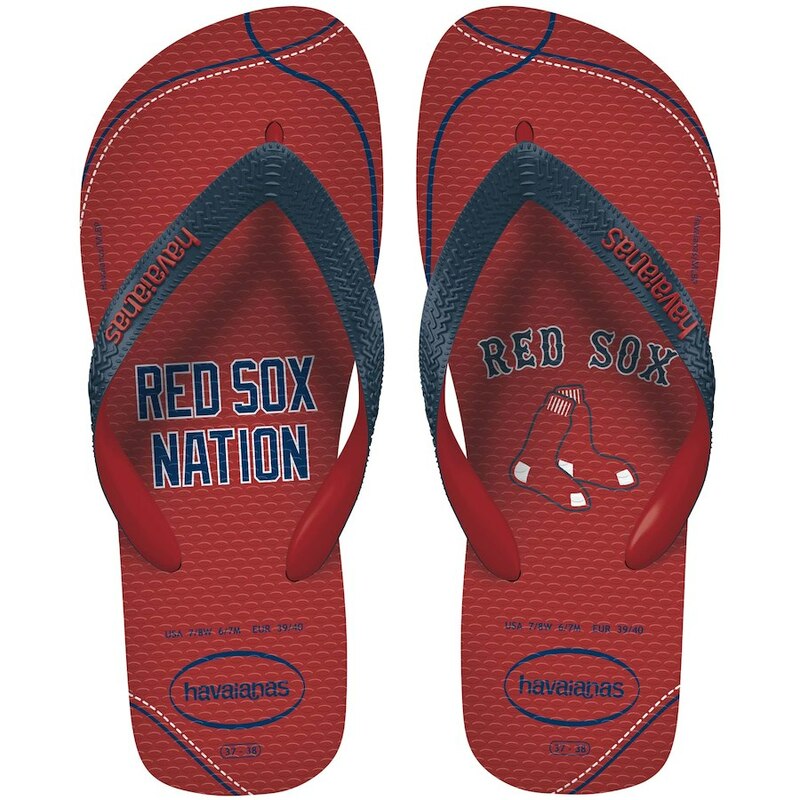 Havianas – League: MLB.Unisex sandal assortment. 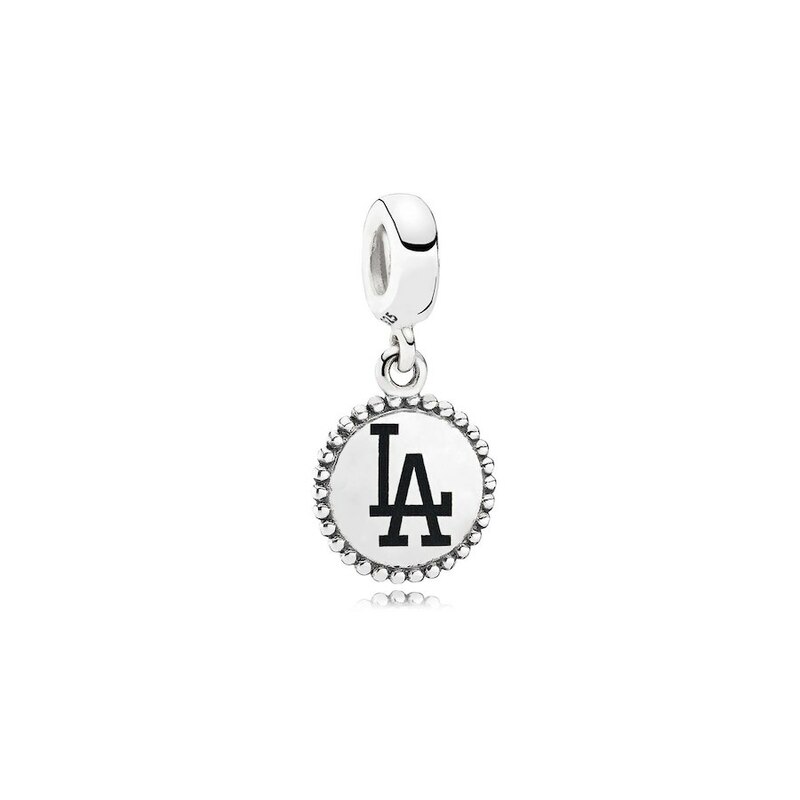 Pandora – League: NFL & MLB. 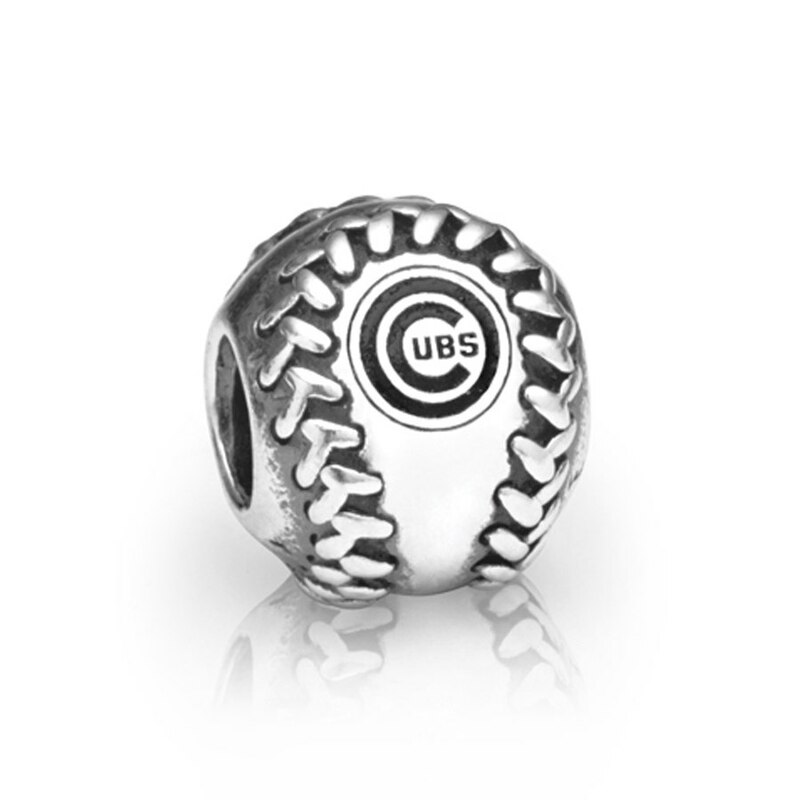 Accessories: charms. 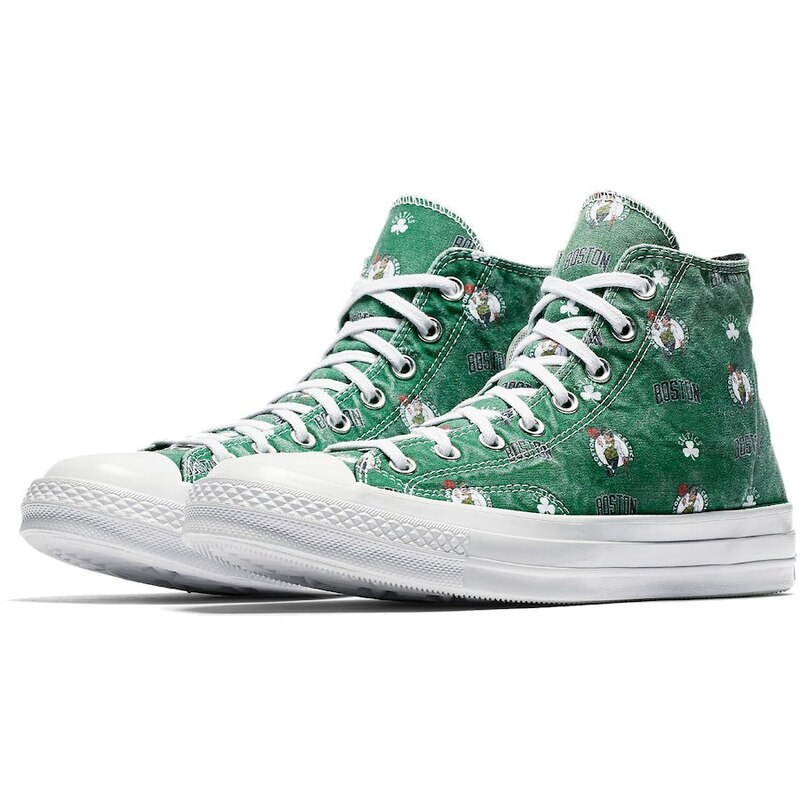 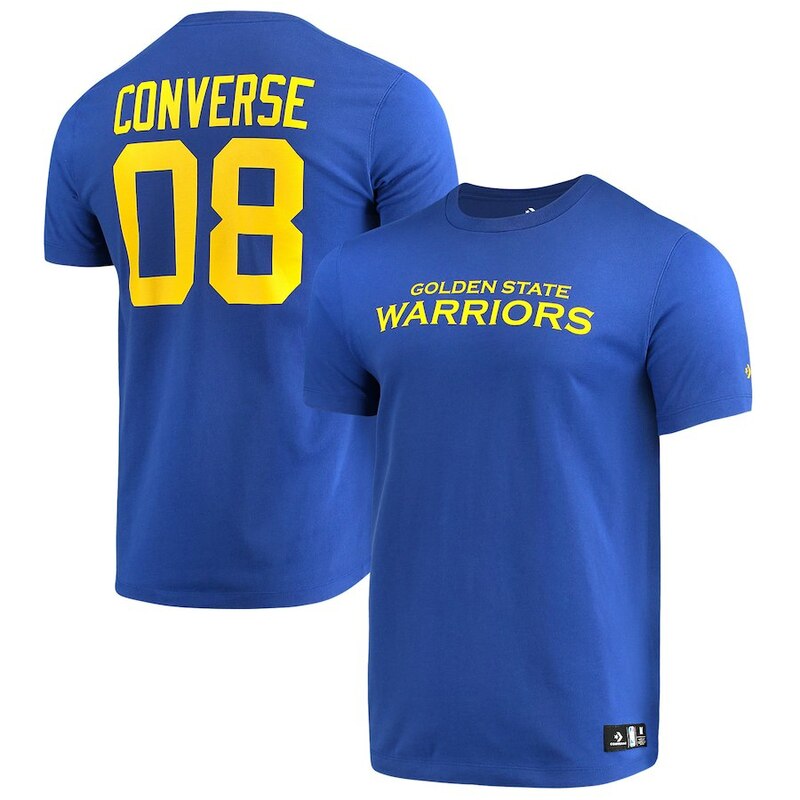 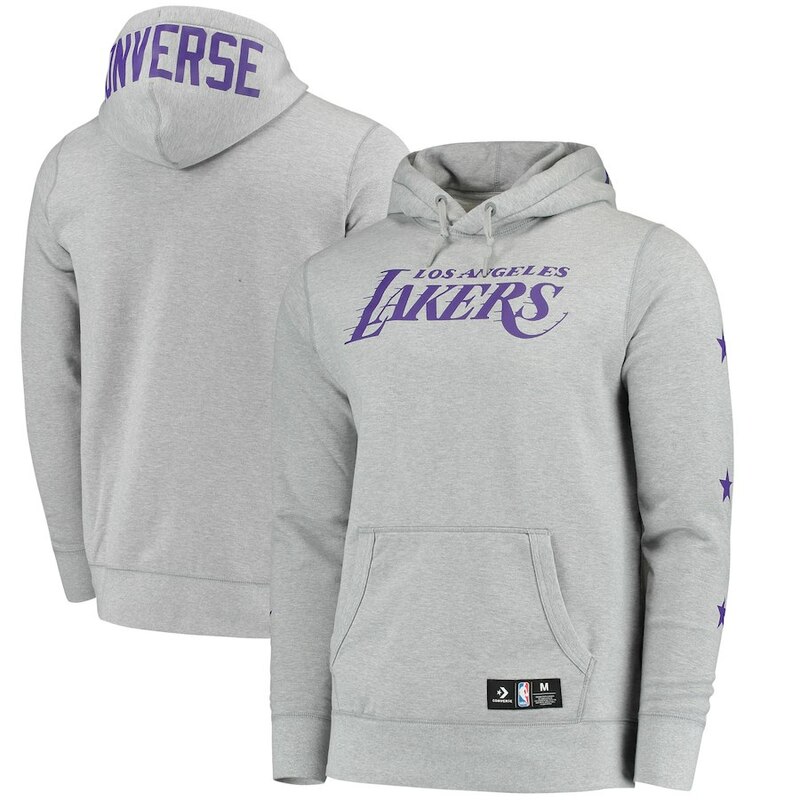 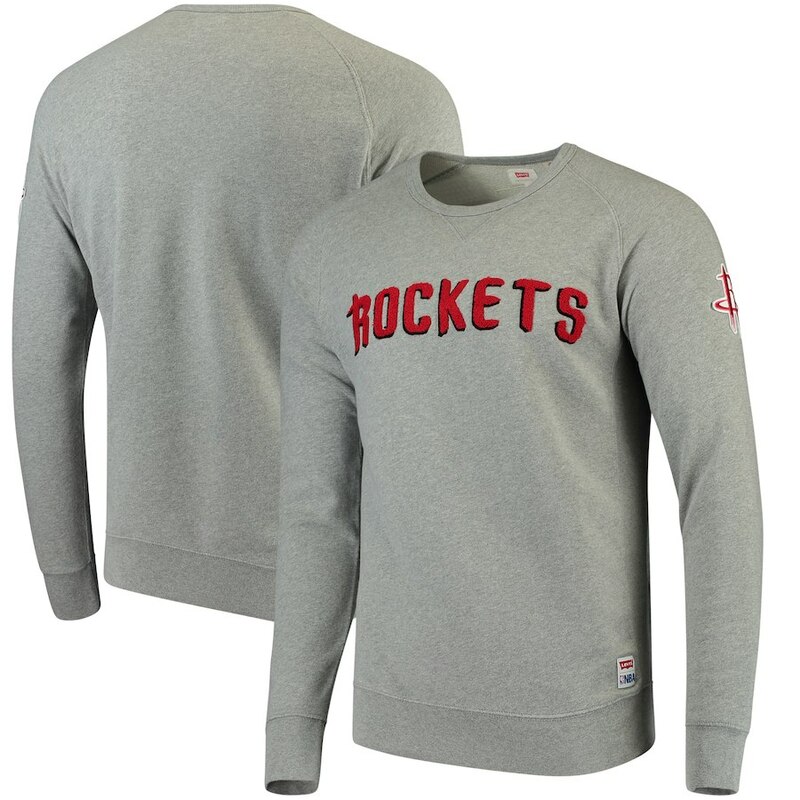 Converse – NBAStore Only.Unisex assortment of footwear and apparel. 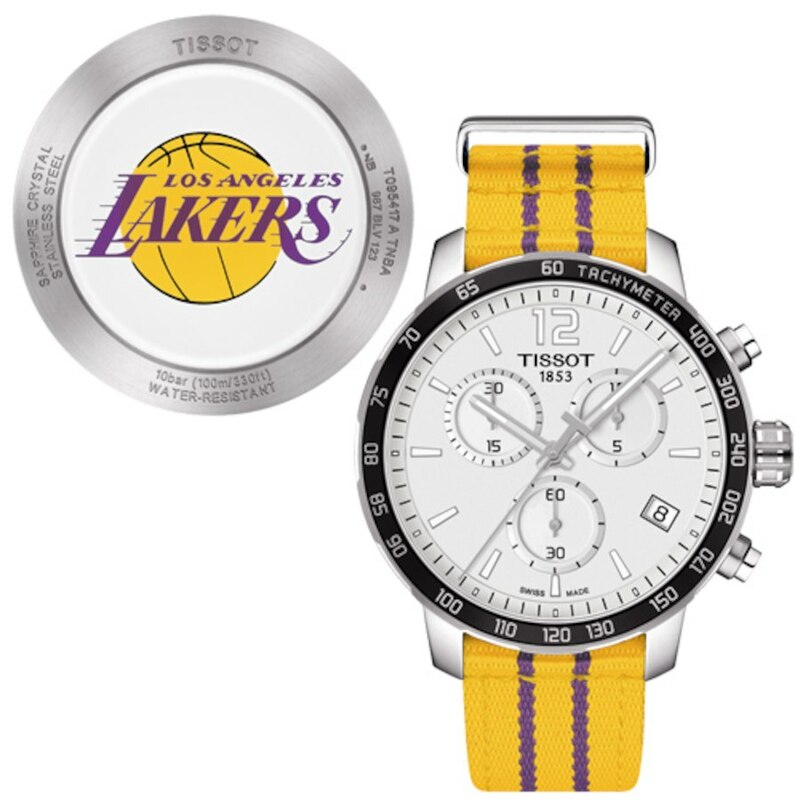 Tissot – League: NBA Only.Men’s and ladies watches. 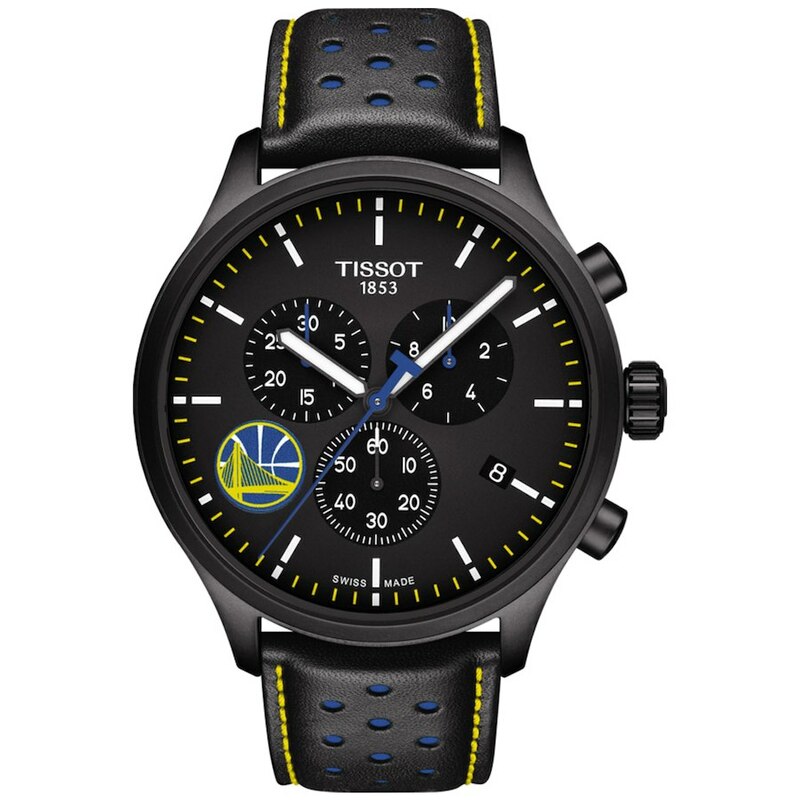 Please note– some of these brands are in select leagues and teams (some possibility for expansion in the future!). 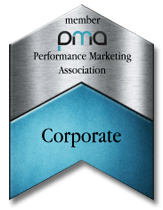 However, if your team is included for any of these brands, could be a great opportunity to push! 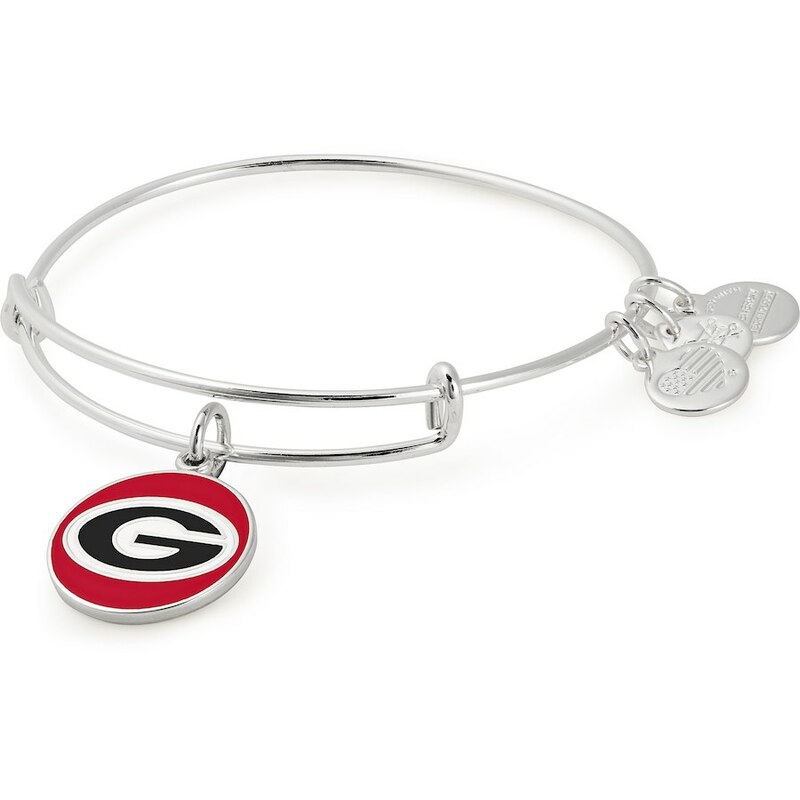 We have seen strong sales throughout our premium brand selection because we see fans connect with a brand they know and love already (could also make for good gifts)! 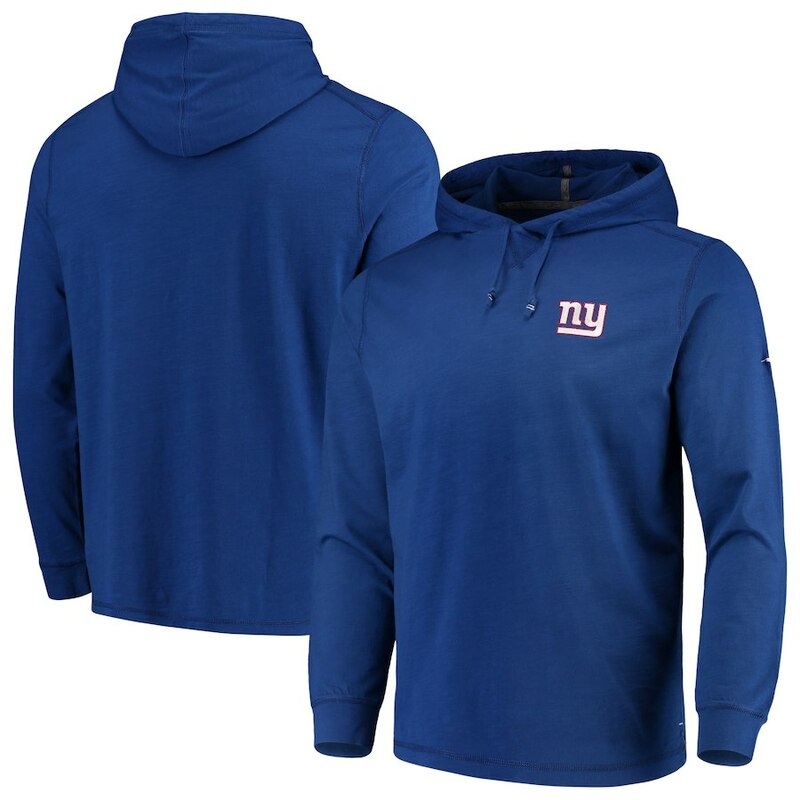 If you have any questions, please reach out to me directly at rricker@fanatics.com.